My questions to all runners is then – what are you willing to do to get better? And, how can I help you as a coach and with your nutrition? Are you ready? 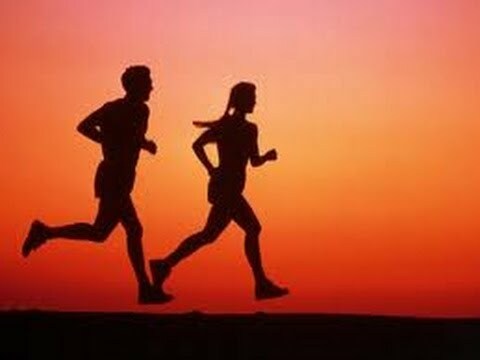 Running & Nutrition Tips…..